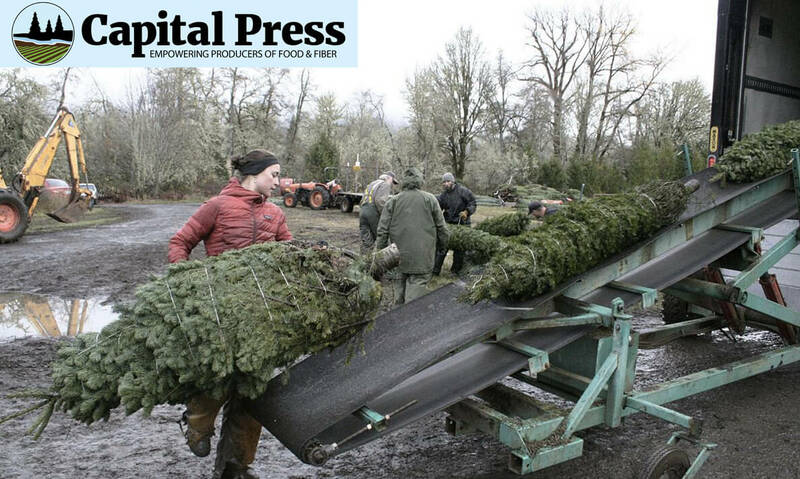 The Christmas Tree Promotion Board was launched by USDA in 2015 at the request of farmers who wanted to raise funds for industry promotions and research with a “check off” fee of 15 cents per tree, generating roughly $1.8 million a year. But unlike the young consumers who are targeted by its promotional campaigns, some farmers who pay for the program are indifferent to social media. This year, the board invested $1.1 million in promotions.